Each training session begins with a 30 minute bible study lead by local youth minister and volunteers. 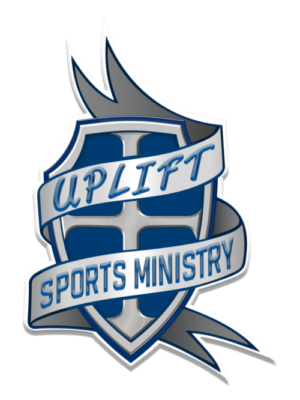 Uplift partners with local churches, faith-based sports ministries (FCA), and character development ministries (NG3). 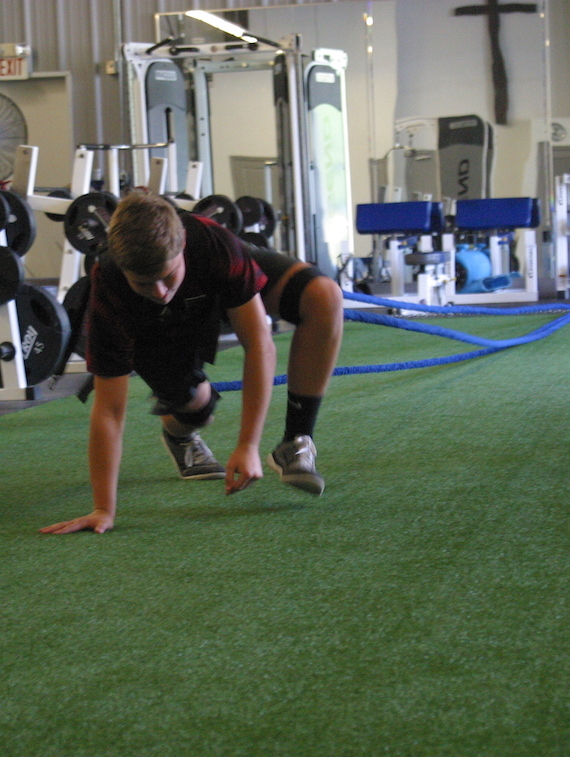 We use a wide variety of specialized equipment designed to enhance specifically targeted areas of an athlete’s movements. 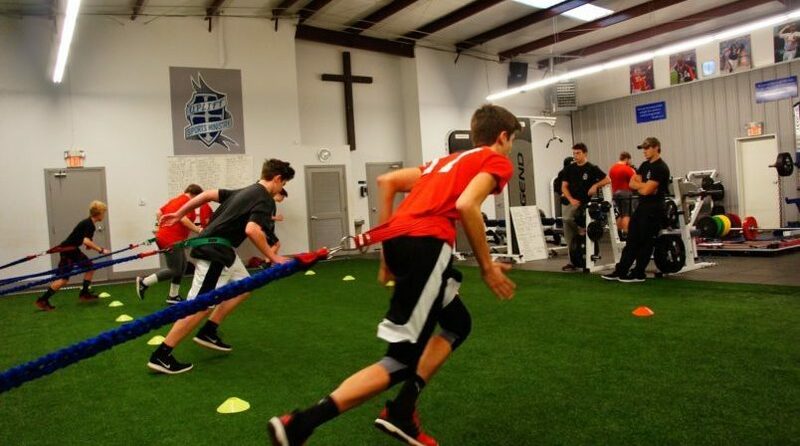 Uplift Sports uses a unique blend of performance weight training with emphasis on both strength and power development. 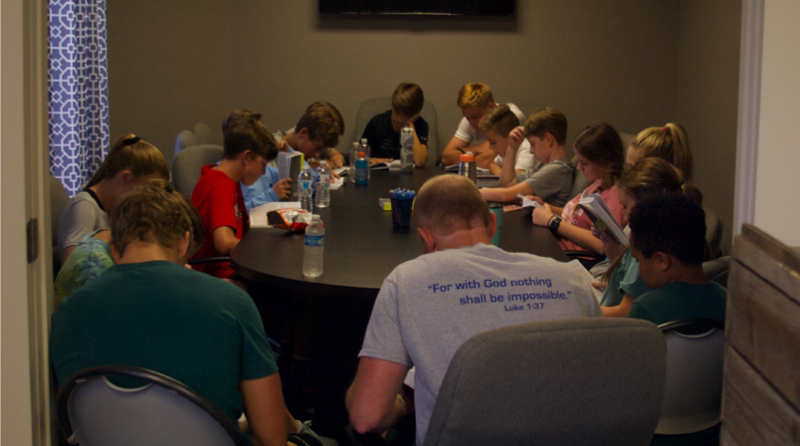 Each training session begins with a 30 minute bible study lead by local youth minister and volunteers! 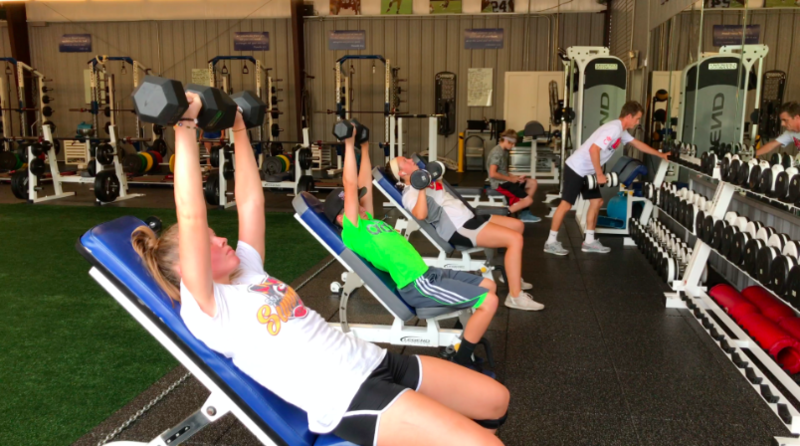 Uplift also offers team rates!